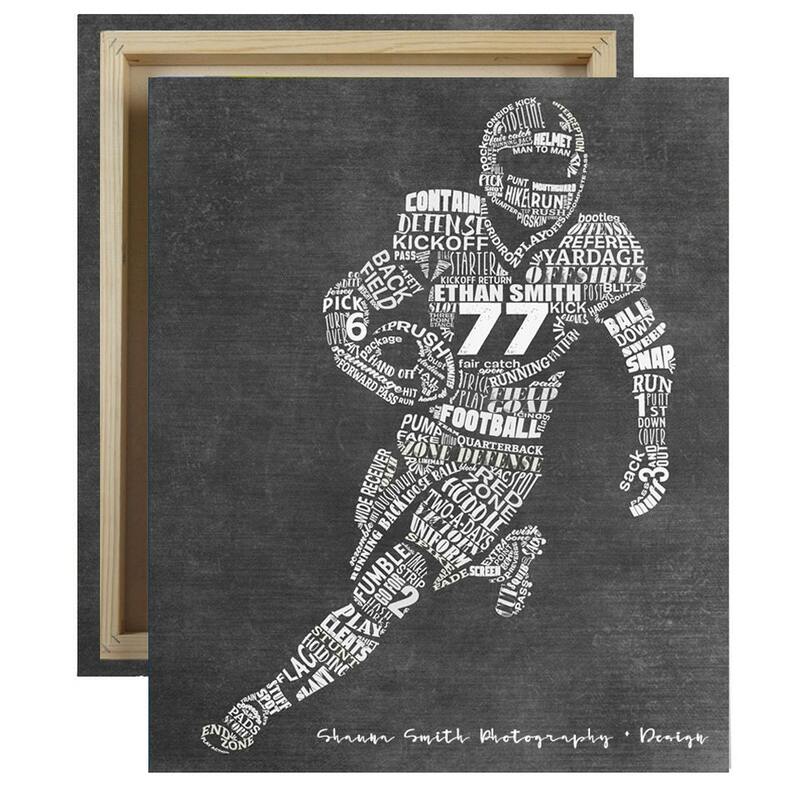 Format your Shauna Smith Designs PRINTABLE Artwork for Canvas! 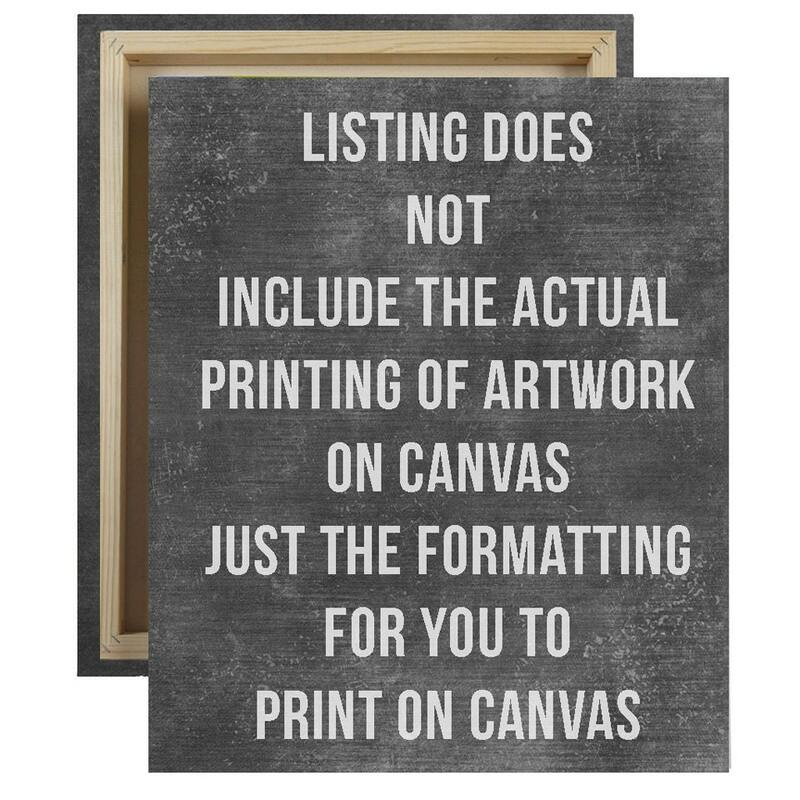 Does NOT include actual printing or shipping of canvas artwork. Would you like to have me format your PRINTABLE artwork so that it can be printed on a gallery canvas wrap around? No problem I'll create your artwork with borders that are larger than I usually create so that there is room to beautifully showcase your artwork right in the center of the canvas! Simply choose the size you'd like to print your artwork at along with the depth of your canvas and add this product to your cart along with your artwork when you check out! If you are interested in a size not shown, please message me with your request. Excellent seller with super quick turn around time. My nephew loved his print!